Home » More... » What Is The Crown Chakra? The crown chakra is the only chakra located outside the body. What is its purpose? How can you align and exercise it? 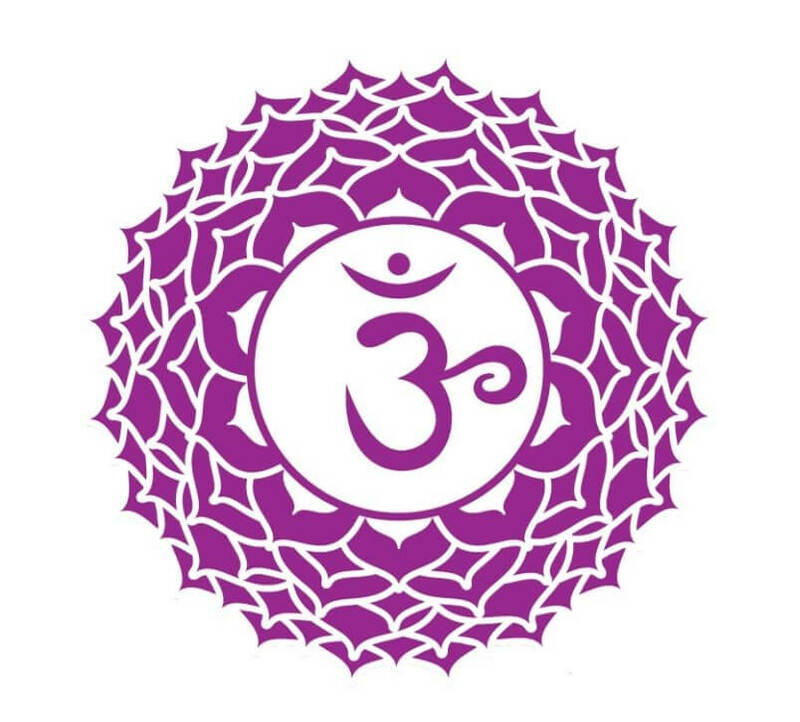 Called the Sahasrara, the crown chakra is located two to three inches above the top of one’s head. It is the Chakra that governs the full power of the awakened serpent, and as such when the energy of the serpent, or Kundalini, reaches this point, it signifies the joining of the self with the divine. This is the Chakra that governs inspiration, spiritual growth, and the reaching of the state of Nirvana. It is the link between the self and all of what is. In the astral plane, someone with a strong crown Chakra might have a white or purple colour about them because of the influence of this spirituality on their consciousness. This Chakra is the last one to really be opened up in a person, because it is the one that requires the most work. Once it’s opened, one feels little or no connection to worldly items, and desires and urges begin to disappear. This is the Chakra that the Buddha likely opened the most in himself. To align this Chakra is difficult, but it is possible. The meditation should be in a cool room, and should focus on the nothingness of the divine. Where with other chakras, focus can be on a point or an idea, this is the most difficult to perform Chakra meditation because it requires a complete loss of focus due to there being nothing left to focus on. It is not recommended to try to work with this Chakra at all until the practitioner has plenty of experience with other Chakras, and has gained an understanding of the way that Chakras in general work personally for that person. Everyone will be different even it if’s just a little bit, but this is the widely-accepted opinion regarding the crown Chakra. However, once you’ve begun to work with this Chakra, you will find that the process of becoming less connected with physical things becomes easier by leagues.